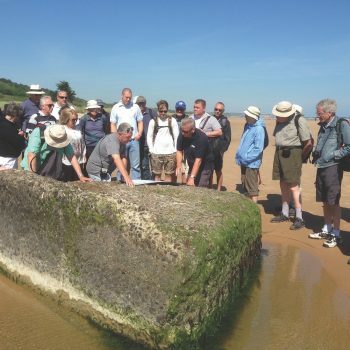 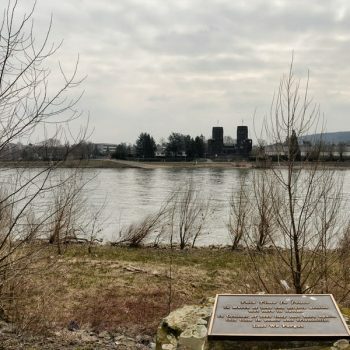 Immortalised in the Hollywood movie ‘The Bridge at Remagen’, this battlefield tour in Holland and Germany looks at the final battles of 1944-1945 which lead to the Race to the Rhine and the capture of the Remagen Bridge. 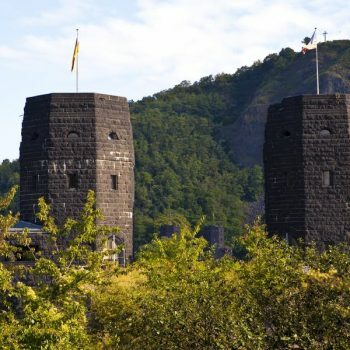 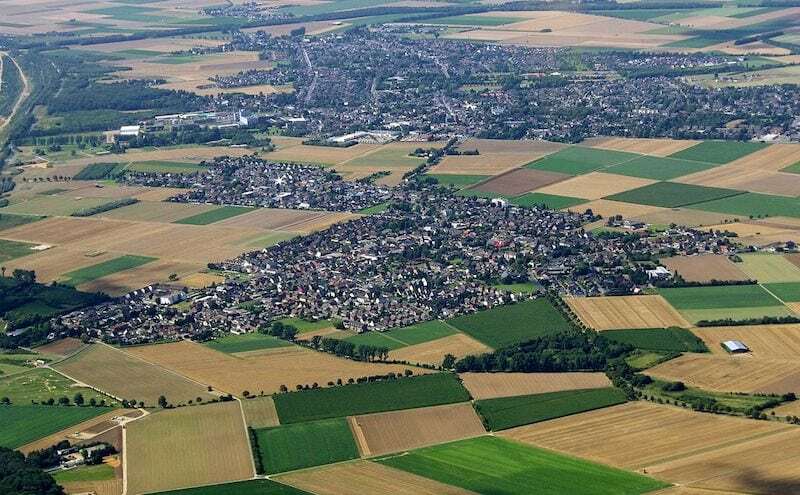 We see some excellent museums, battlefield sites near Aachen including foxholes in the Hurtgenwald forest, and visit where the first Tiger tank versus Pershing tank battle took place before going into Remagen. 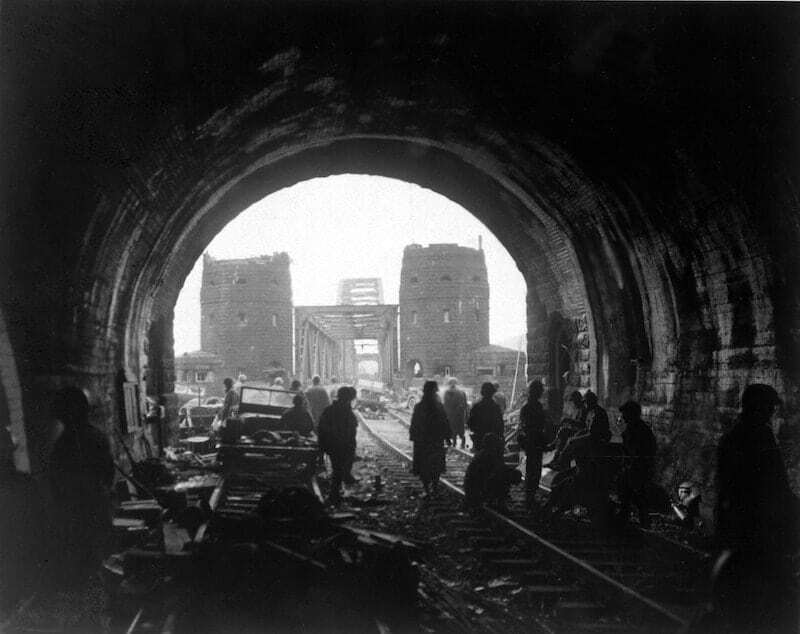 Here we see the remains of the bridge and cross the mighty Rhine. 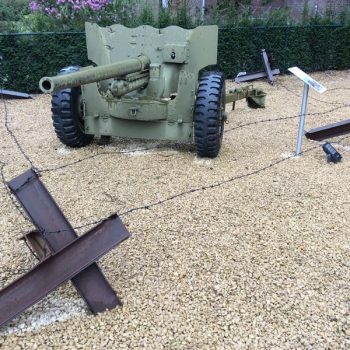 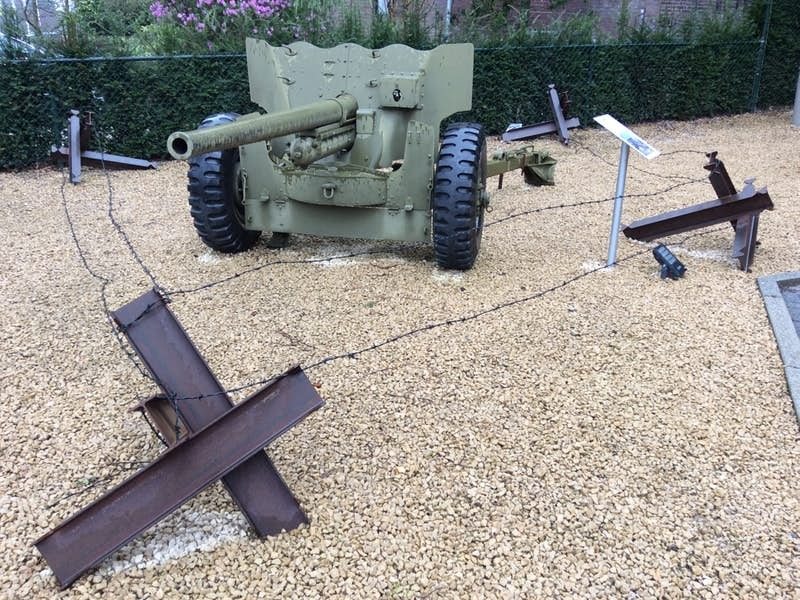 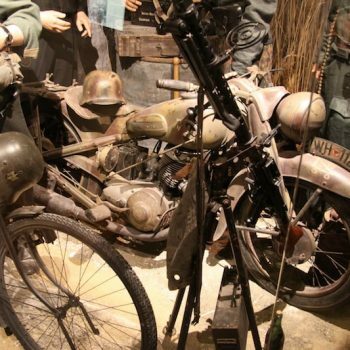 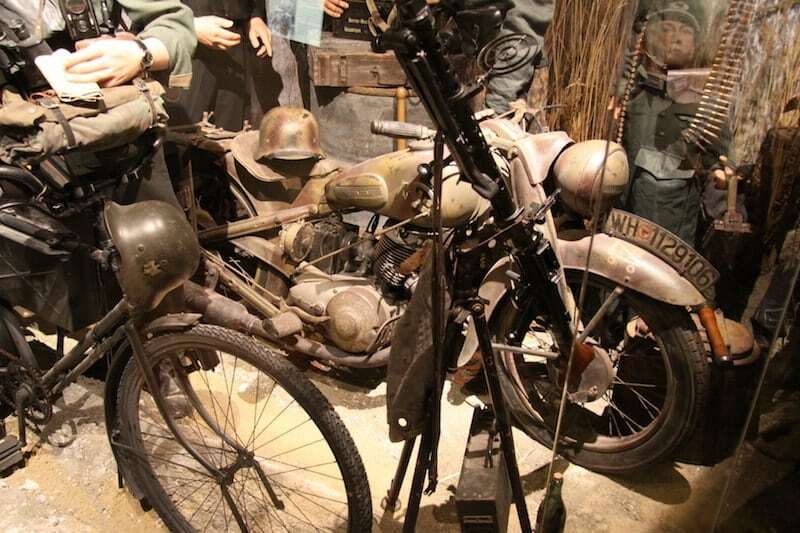 We start at the superb ‘Eyewitness WWII’ museum at Beek in Holland, just across the border from Germany and the Siegfried Line. 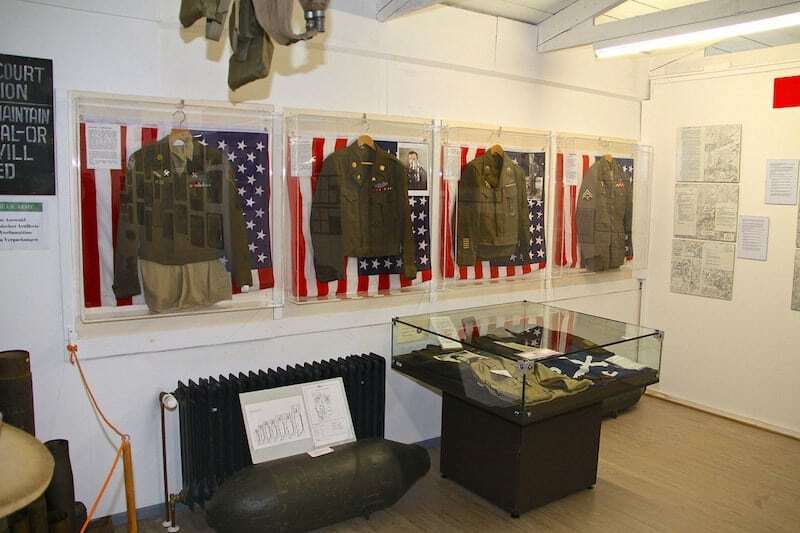 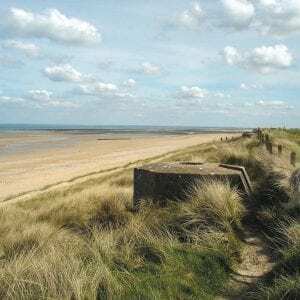 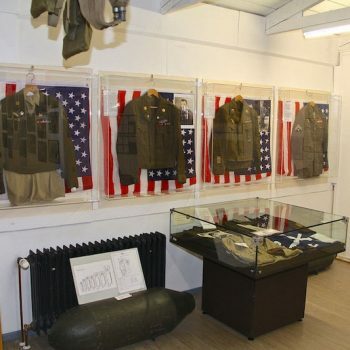 Here we see an unrivalled collection of uniforms and weapons from the Second World War. 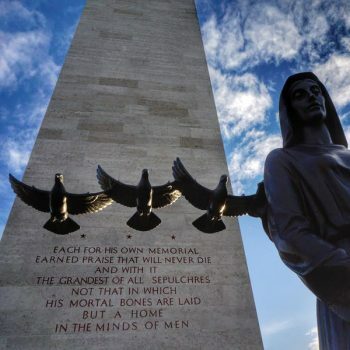 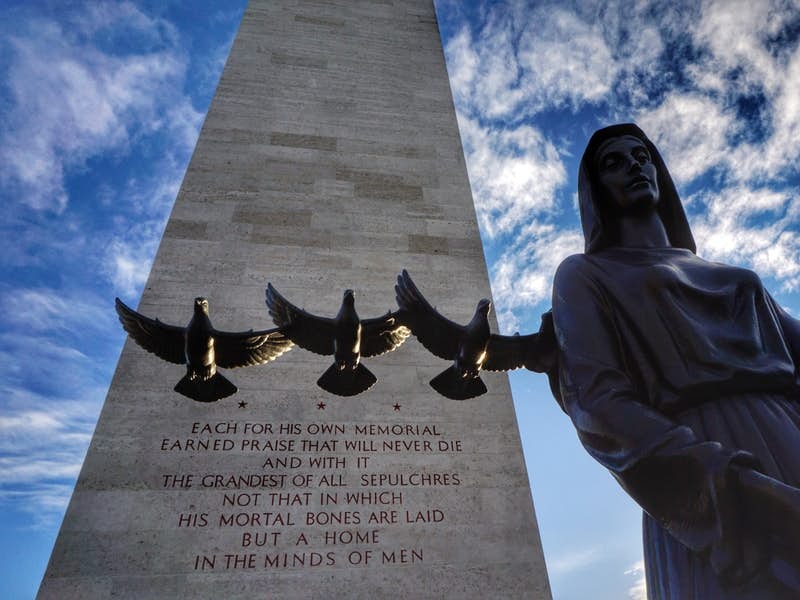 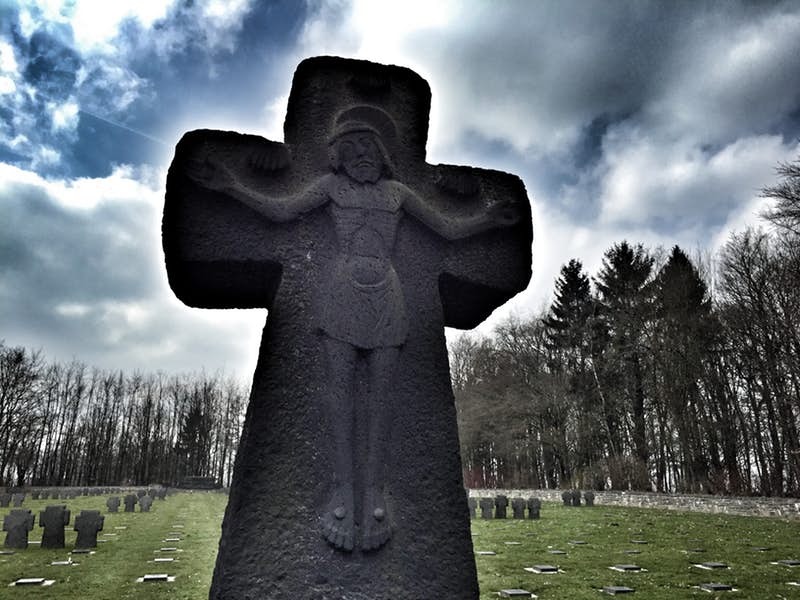 We then visit the impressive Netherlands American Cemetery where we see the graves of members of Easy Company – the ‘Band of Brothers’ – and the new visitors’ centre, as well as the dead from Remagen. 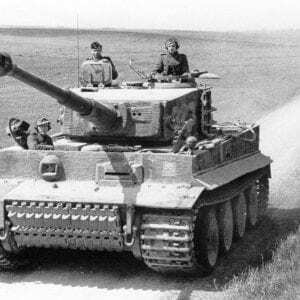 On the Siegfried Line we see Dragon’s Teeth defences and then travel into the Hürtgenwald battlefield which one observer called ‘Passchendaele with tree bursts’. 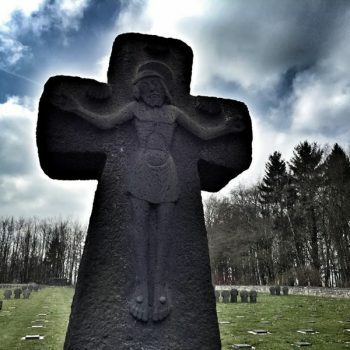 Here we follow the bloody battle in the forest visiting the Hürtgenwald Museum, frontline positions in the woods and the German Cemetery at Vossenack including the grave of Field Marshall Walter Model, one of the most senior German officers to die in WWII and often called ‘The Saviour of the Eastern Front’. 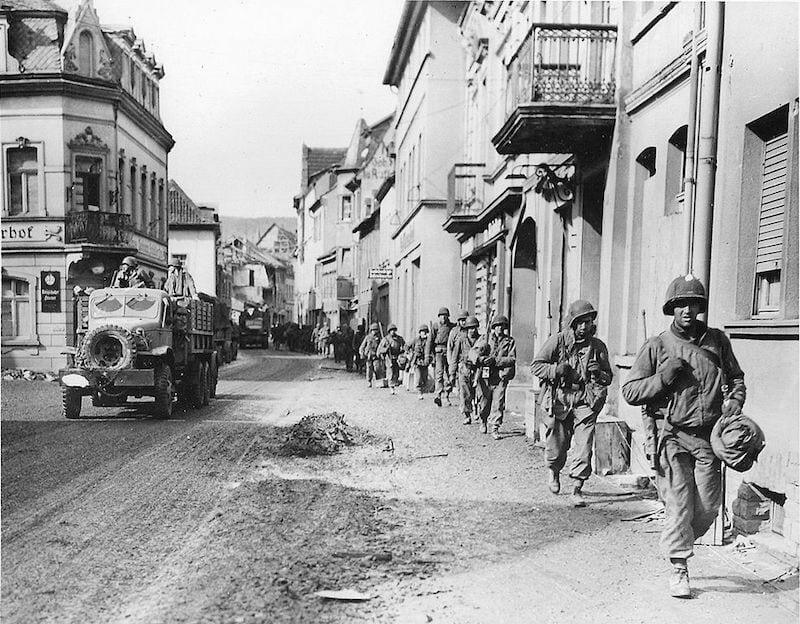 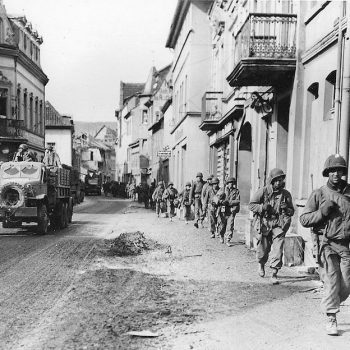 Today we follow the American advance on the river Rhine: the ‘Race to Remagen’. 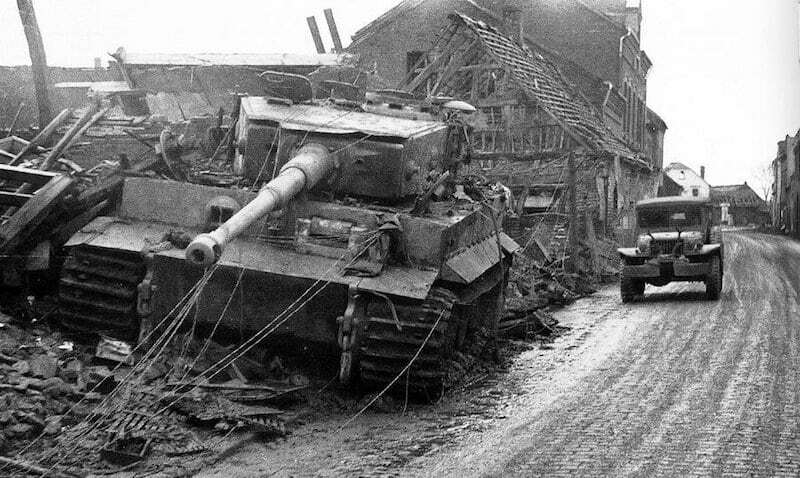 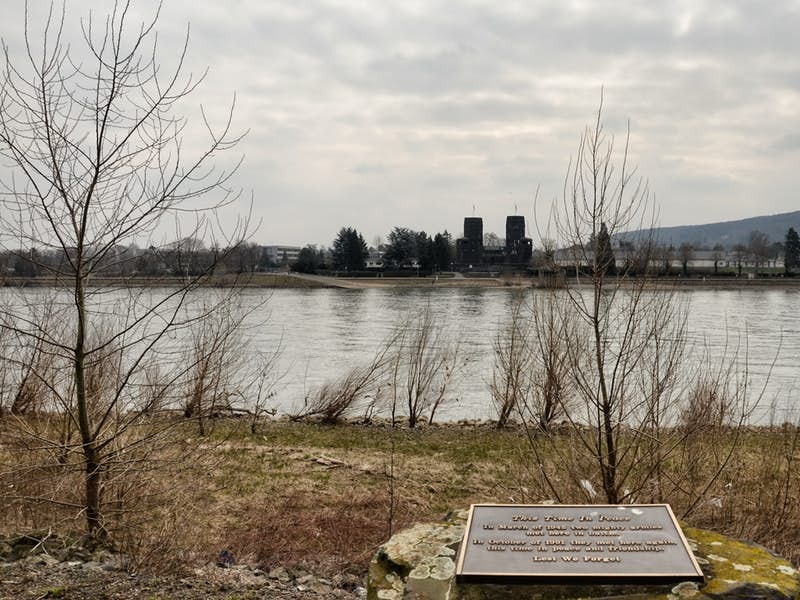 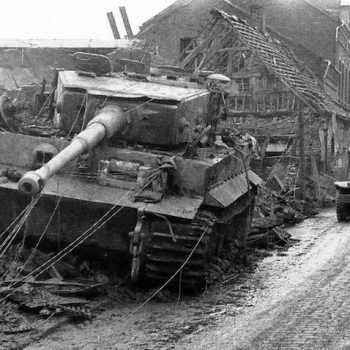 We look at the first clash of Pershing and Tiger tanks at Elsdorf in March 1945, before following the US Armoured advance via Stadt Meckenheim to the outskirts of Remagen where American troops discovered the Rhine bridge was intact: the last one remaining. 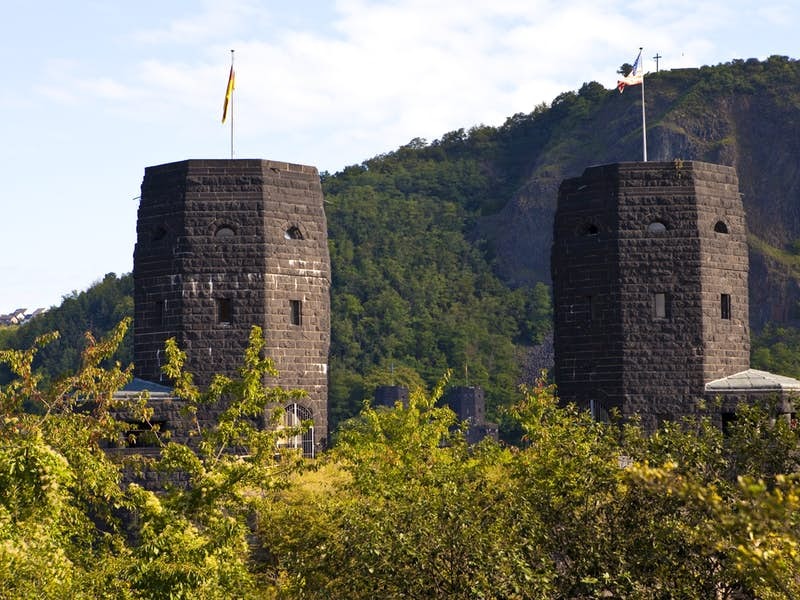 As part of our visit here we have lunchtime in Remagen then visit the Remagen Bridge Museum, see where the fighting took place and cross the Rhine to view the battlefield from the other side of the river. 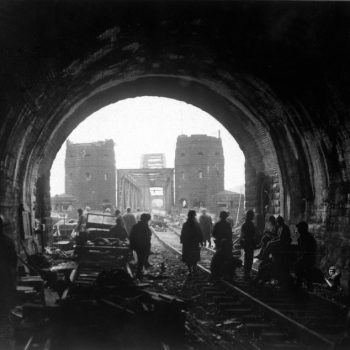 The remains of this once impressive bridge really help bring the history of this final chapter of WWII alive. 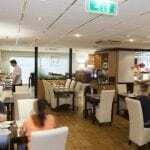 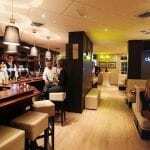 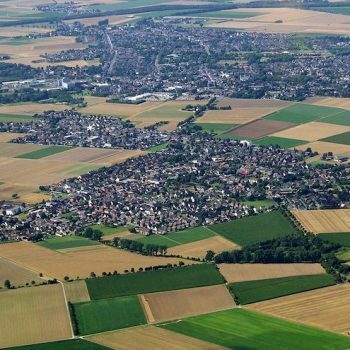 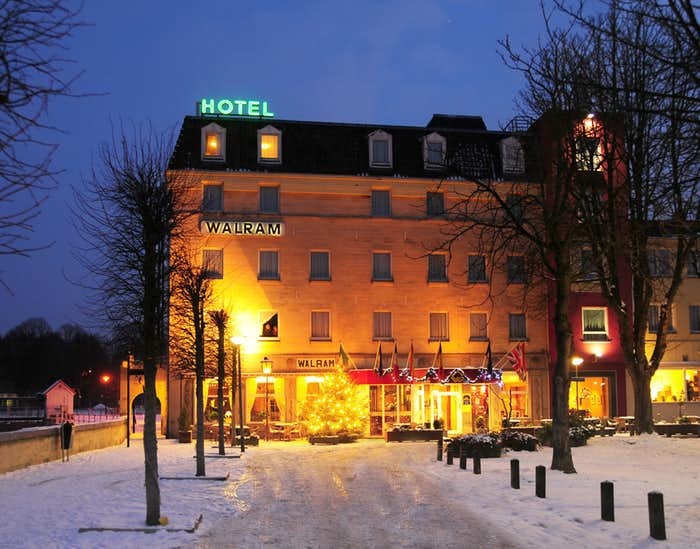 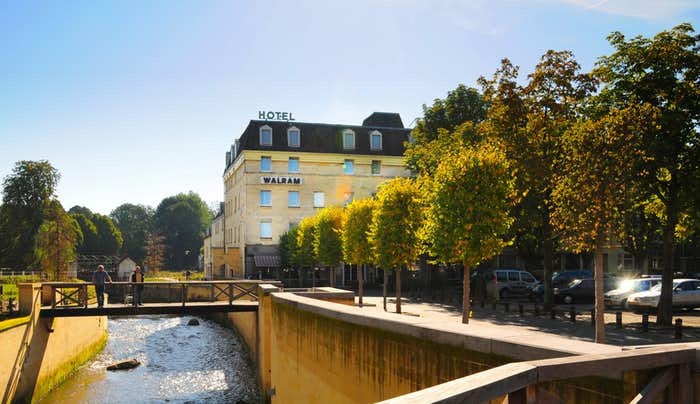 You will stay for three nights at the 3-star Hotel Walram in the centre of Valkenburg. The hotel has a lift, restaurant and bar. 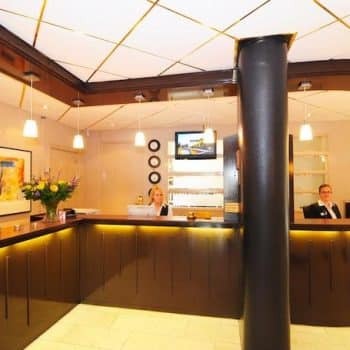 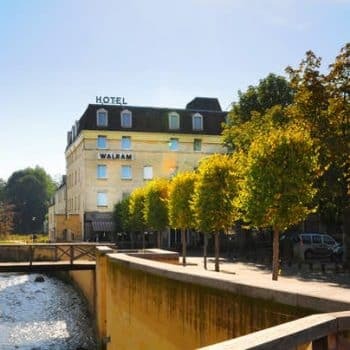 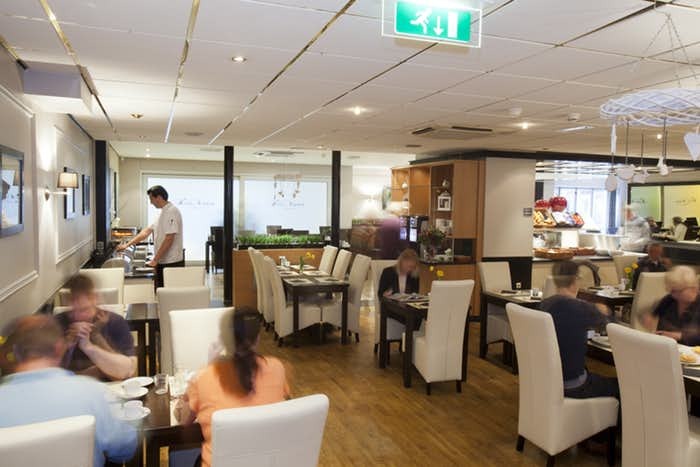 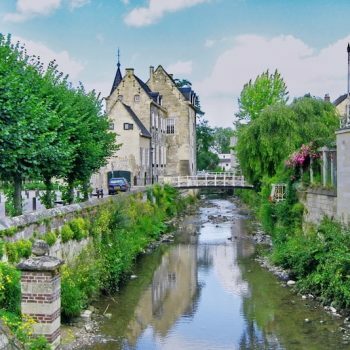 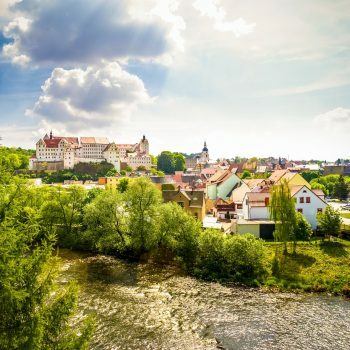 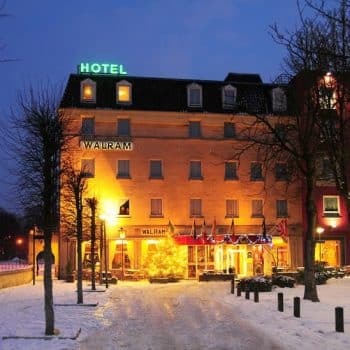 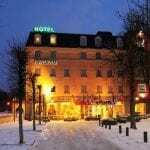 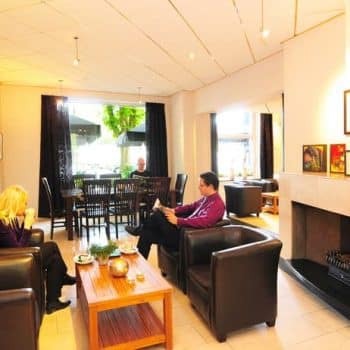 The Hotel Walram is a comfortable family run hotel, situated close to the picturesque little waterfall of the River Geul, with splendid views over the famous castle ruins of Valkenburg. 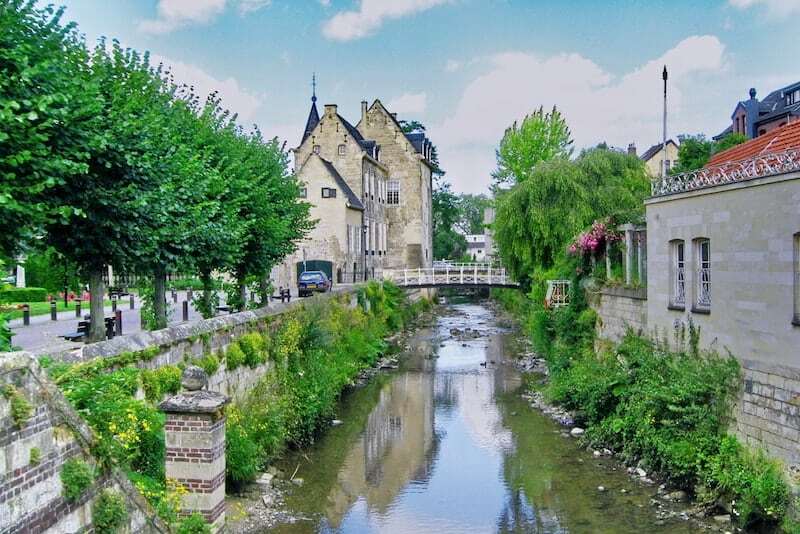 The adjacent Walramplein square and swirling Geul stream provide an enchanting setting, within the ruins of the ancient city walls. 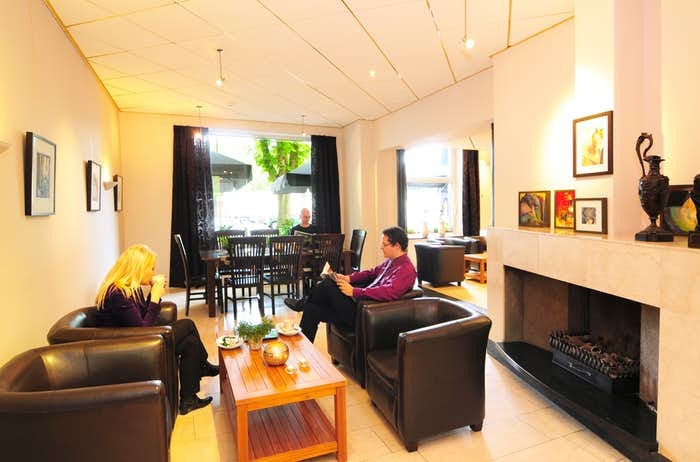 All en-suite bedrooms are equipped with free wifi, tea/coffee making facilities (in room or available at reception). 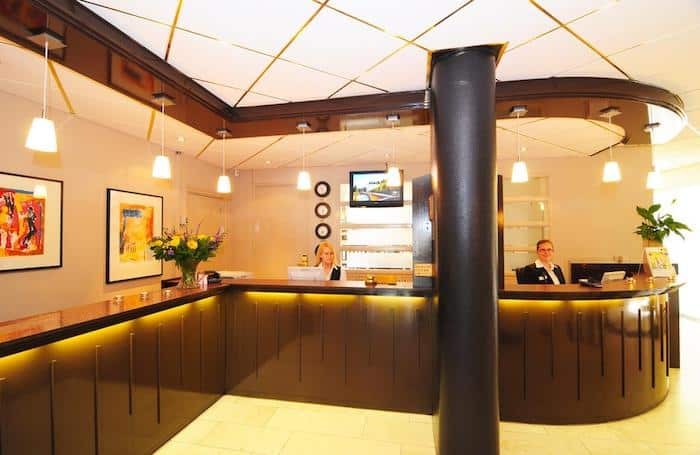 TV, radio and telephone; room upgrades are also available. 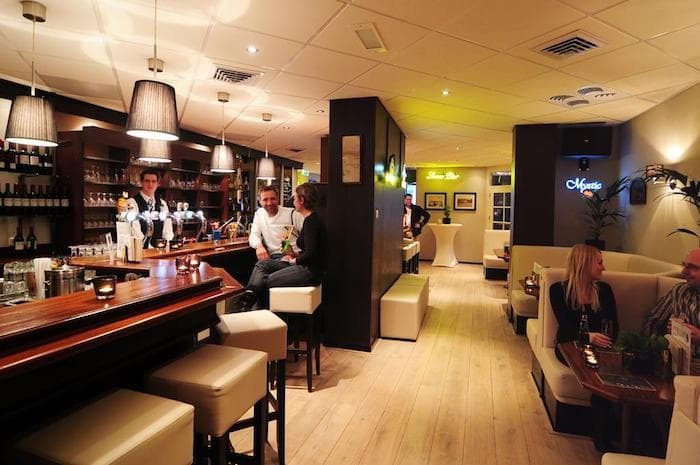 The hotel has a lift, restaurant and bar. 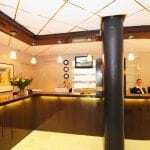 The Walram’s indoor swimming pool and sauna are also available to use.